More and more people are looking to invest in cryptocurrency, as it is currently seen as one of the best investment opportunity in the market. For instance, Bitcoin – the virtual currency also called as cryptocurrency –started off at the price of $1,000 in January 2017 and has now crossed the $11,000 mark as of yesterday. While investing in Bitcoin or any other cryptocurrency does sound promising, however, these markets are highly unpredictable because of its volatile nature. 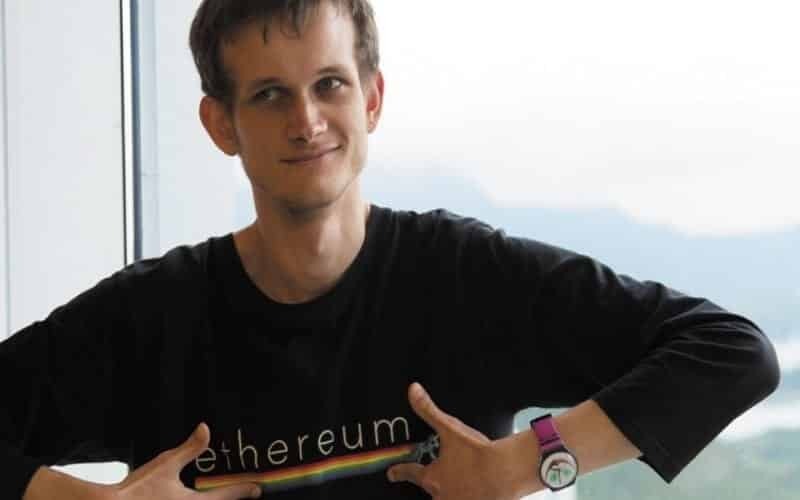 In a tweet over last weekend, Vitalik Buterin, the founder of blockchain network Ethereum and its associated cryptocurrency (ether), warned investors that cryptocurrency could fall violently at any time, as “cryptocurrencies are still a new and hyper-volatile asset class.” He also warned people to think twice before throwing their entire life savings into virtual coins. The last 12 months has witnessed the value of Bitcoin rising from $1,000 to nearly $20,000, before falling below $6,000 in early 2018 and then again crossing the $11,000 mark yesterday. Similarly, one ether “coin” that was around $13 a year ago is now worth $950. However, the last couple of months has also seen a fluctuation in the value of ether coin, which has hit high of $1,400 as well a low of $580.